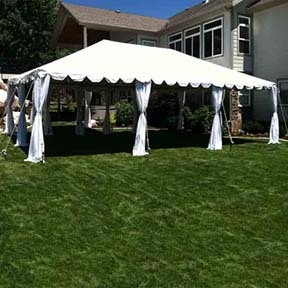 We provide our customers with a huge variety, and the highest quality in tent rental. 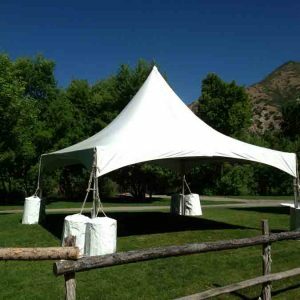 Whether you’re planning a Wedding, Party, Corporate, or Social Event, We have just the right tent for you. Don’t wait, give us a call today! We have professionals standing by and will answer any questions you may have. Click on the links below to view some examples of Canopies we offer.